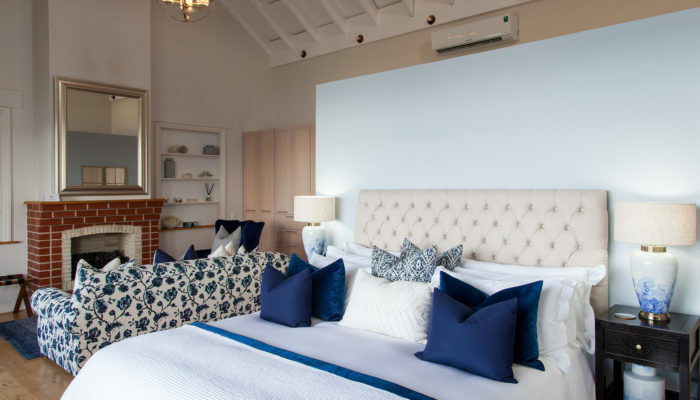 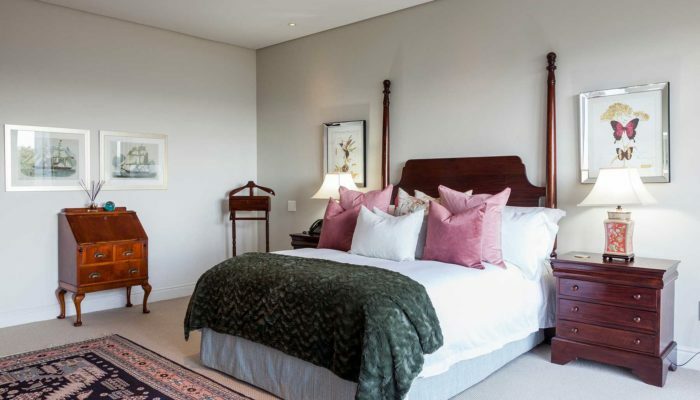 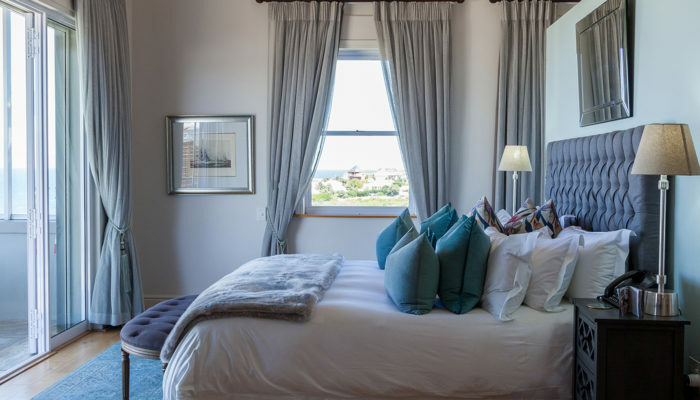 Tintswalo at Boulders offers seaside accommodation in nine beautifully-appointed luxury suites. 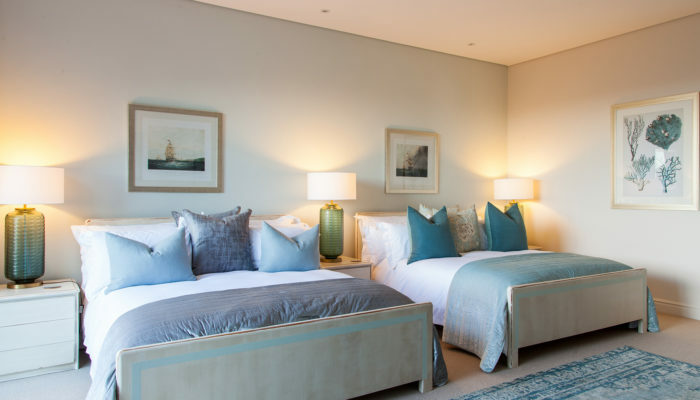 The suites each enjoy unique views of the ocean, with the exception of the Victory suite, which enjoys its own private courtyard. 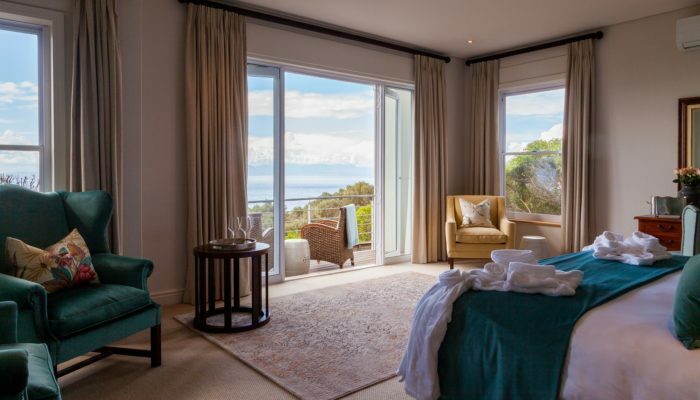 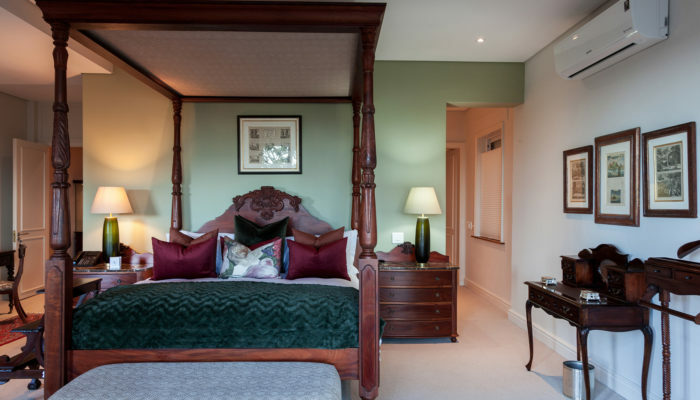 No luxury is spared in these spacious rooms, which are equipped with every comfort. 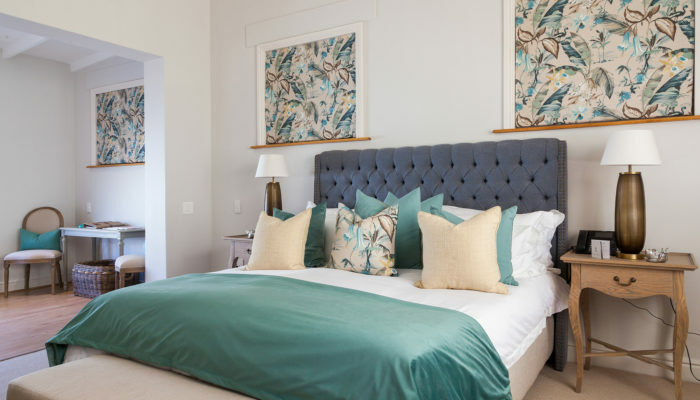 The air-conditioned suites are suitable for travellers of every kind – whether families, or couples or groups of friends – thanks to the flexible configuration of furnishings, and the introduction of the American Double suite. 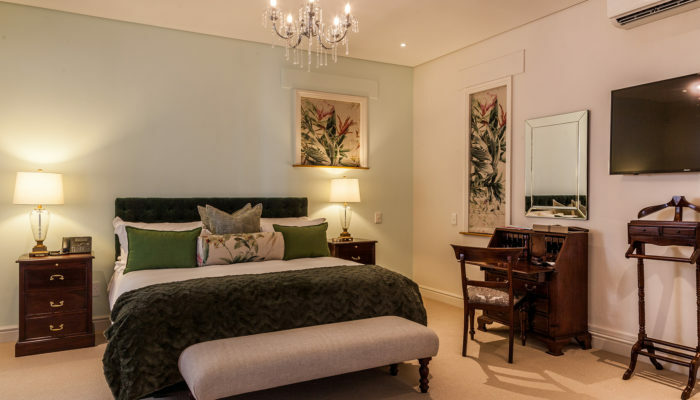 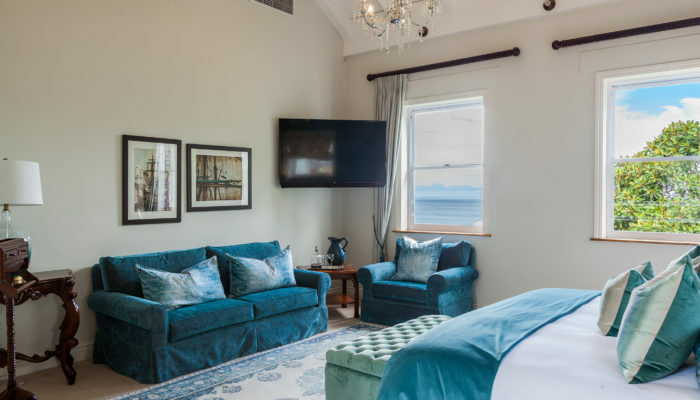 With rich concoctions of azure, blue and greens, and dark wood fittings, the luxury suites are maritime tributes to some of history’s most famous ships that sailed the very oceans that Tintswalo at Boulders overlooks.